Several months ago, Steinberg’s flagship DAW Cubase was upgraded significantly; it’s now at version 9. I’ve been working with it for quite a while now, and in preparation for writing this review, I’ve just re-read last year’s review of Cubase 8.5, which I called a solid interim update with little in the way of global redesign or plug-in toys. Interestingly, at first glance Cubase 9 appears similarly scaled back, especially when compared to the massive changes in versions 7 and 8. However, Cubase 9 does offer some significant new features, one of which made Cubase 9 an instant upgrade for me on the afternoon of release! So let’s look at that, and at other new features that make version 9 a go-to upgrade. In this review, I’m covering the top-of-the-line Cubase Pro 9; you should check Steinberg’s website to learn about which of these features are also available in Cubase Artist 9 and Cubase Elements 9. Rather than being redesigned, Cubase 9 has been rezoned. In the past, most Cubase windows—like the Mixer, Sample Editor, and others—just popped up and floated freely over and around the main Track window. In this update, many of these windows have been placed into integrated, docked zones that pop up around the Track window. Some, like the Inspector and Track Visibility, are not new to this. Other windows, like the Media Bay, Sample Editor, Chord Pads, and more, now follow suit. They function in a similar docked manner, and they are easily turned on or hidden as needed. This replaces the whole Edge Zone thing… thank heavens! So there’s no more accidentally bringing up small selection windows when trying to do something more useful like zoom in or navigate your session. The most significant new zone is along the bottom of the window. There, in addition to a few windows mentioned above, you can select a smaller docked MixConsole. Also in keeping with this simplified single-screen workflow along the bottom is a full-fledged customizable Transport Bar. This may not sound like a big deal to users of multiple monitors, but if you use Cubase on a laptop, or on a single-monitor machine like an iMac, it’s a very organized and handy way to work. Note that nothing is taken away in this upgrade; if you prefer, you can still open everything in floating and independent windows. In addition to the MixConsole, Editor, and Chord Pads, on the bottom, there is a new window labeled Sampler. This is a full-on old-school sampler! Any sound you call up—or better yet, drag and drop into this window right out of your session—gets instantly mapped across and is playable from a real or virtual MIDI keyboard. Each sound is mapped and pitched across the keys with simple editing functions of envelopes, pitching, filtering, looping, and simple warping. With Sampler, you can grab a perfect tom hit and re-play it with MIDI over a bad hit, or use session sounds as the start of a sound design project. It’s fast and simple… and these new samples can even be dragged and dropped into HALion and Groove Agent for more detailed use. Ask me how many hours I could lose to repitching, bending, and replaying a simple recorded rainstick in a song. Not any more! I know, you’re probably thinking, “What, another EQ plug-in?”, but Frequency EQ is not just another channel strip EQ. 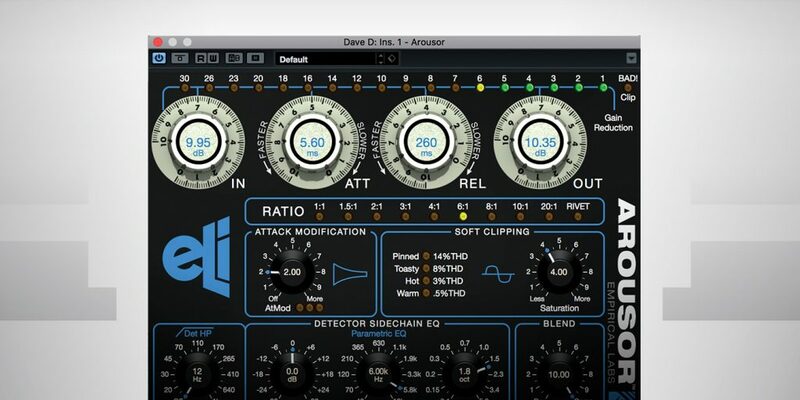 Instead, it’s similar in style and concept to many upper-end third-party mastering style EQs. Frequency EQ offers up to eight selectable EQ bands, complete with a spectrum-style frequency display… and even a piano keyboard so you can associate notes with pitches. Each band has a full range of EQ style choices and each one can be set to be linear phase-accurate on a band-by-band basis. 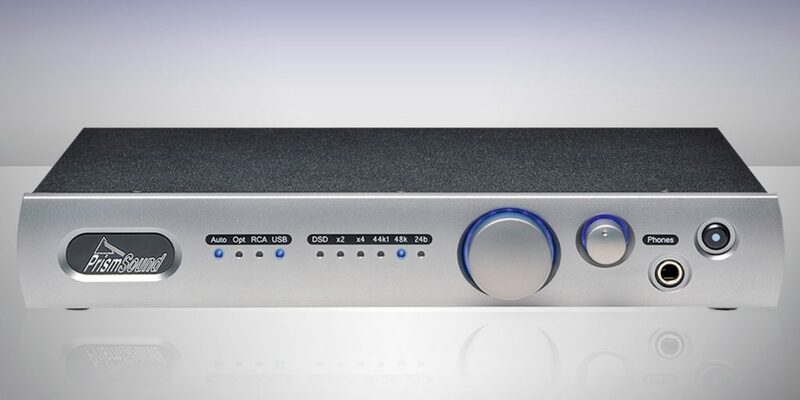 In stereo, it handles both linked or individual channel use, and works in M/S mode. It also has an Auto-Listen mode that automatically solos the band you are tweaking when you grab it. 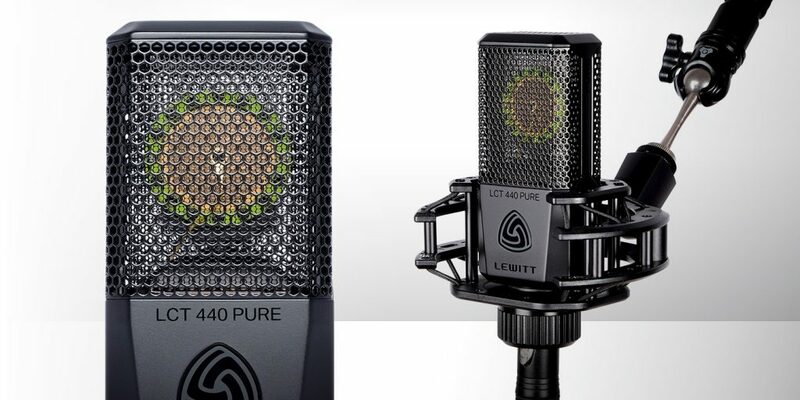 This lets you hear exactly what you are doing to the selected frequency, from boost/cut to Q. This is a great EQ that would be a nice addition to any mix or mastering setup, even on its own. That isn’t the only new plug-in featured in Cubase 9. There’s also a new Auto-Panner, as well as a visual and algorithmic update to the Maximizer plug-in, with both modern and vintage modes. 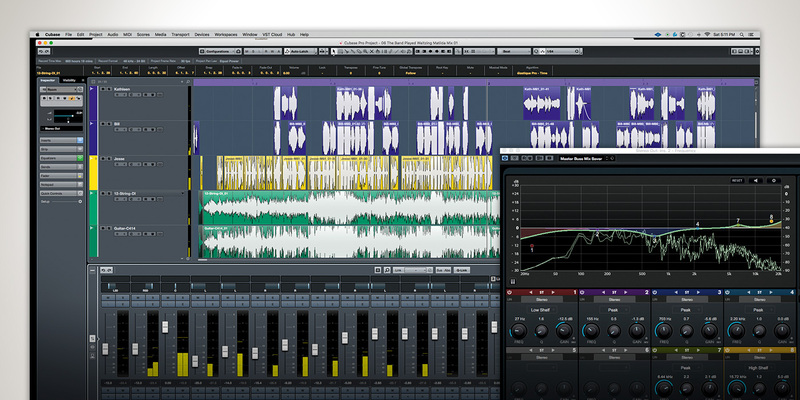 The new Plug-in Sentinel is a feature that improves Cubase 9’s functional stability. Upon initial installation, or any time new plug-ins are added, Plug-In Sentinel pre-scans VST plug-ins at launch to determine if they are compatible with Cubase 9. If not, they are blacklisted and will not work or even be seen. For some users, this has led to some gnashing of teeth, as version 9 no longer accepts or works with 32-bit plug-ins. That means a few older legacy plug-ins from third-party makers will not work. For instance, I lost all of my older pre-Waves Chandler/Abbey Road plug-ins, but in fairness it’s been almost a decade since these were valid, current, and supported. If you have newer 64-bit plug-ins that are tagged as being Cubase-incompatible, you can choose to un-blacklist them at your own risk. So in all of this, what was my “Oh my gosh I’m upgrading right now” feature? This next one! Cubase already has an extensive Undo/Redo ability, but it did not apply to the MixConsole. I can’t tell you the number of times I have accidentally moused over and inadvertently adjusted a fader level or other mixer setting, only to try and guess where it was originally. This is now a thing of the past; all MixConsole adjustments can be undone or redone, and as with regular Undo, there is a fully accessible history to browse. Also note that this Undo and the program’s primary Undo are independent of each other. In my Cubase world, this addition is simply huge! Cubase 9’s bullet list doesn’t stop there. It also offers improved Cloud collaboration, 400 new grooves for Groove Agent, and the ability to have multiple Marker Tracks. Cubase synth plug-ins now offer audio inputs fed from audio effect sends; now you can run audio tracks through their filters, envelopes and more, just like you can with many vintage analog synths in the real world. I am also happy to report that the program offers improved stability. I am in a Mac environment and can report that 9 works great on both my El Capitan iMac and my Sierra MacBook Pro. Based on my sessions, I do think it runs a tad smoother on Sierra, so no fears about being up to date all around. This version is not flashy, but everything it adds is a very welcome addition. As I mentioned above, I upgraded on Day One and have seen little in the way of bugs, other than some niggling graphics issues that resolve upon a quick program relaunch. Since its December release, there has already been one update, so what little issues are there should soon be addressed. Onward and upward, Cubase!